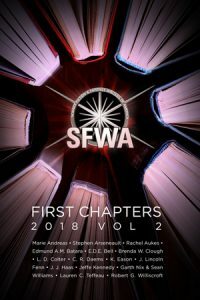 The SFWA First Chapters Project is a collection of excerpts of everything that’s been published (Self or otherwise) by SFWA members. Its purpose is to aid the membership and readers in familiarizing ourselves with the fantastic breath of work that our community produces. 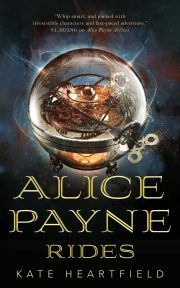 SFWA members can submit content for future volumes here.